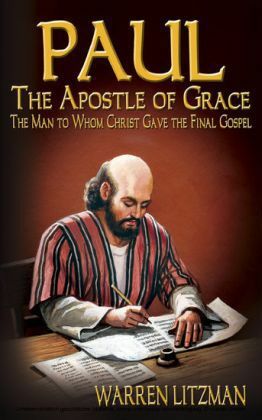 The Apostle Paul's dramatic and much discussed conversion on the road to Damascus radically changed the course of his life - as well as the Christian religion. 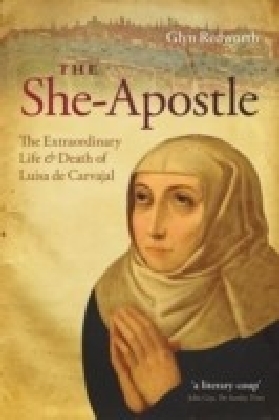 Can a new narrative, and a new perspective, be brought to this twothousand-year-old story and centuries of critical thought and study?The writer and filmmaker Robert Orlando believes it can. 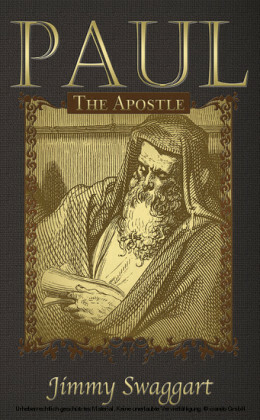 'Apostle Paul: A Polite Bribe' is a dramatic and challenging book, inspired by his controversial film of the same name. 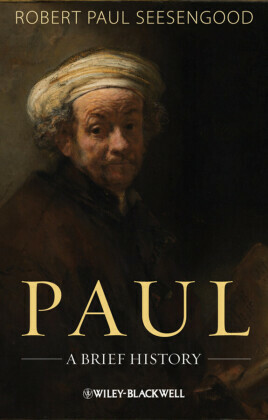 This ground-breaking look at Paul's life draws on extensive research into Paul's letters and the book of Acts to reveal his human attitudes and insecurities. 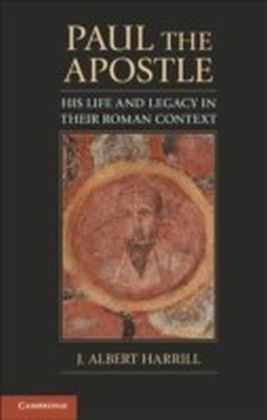 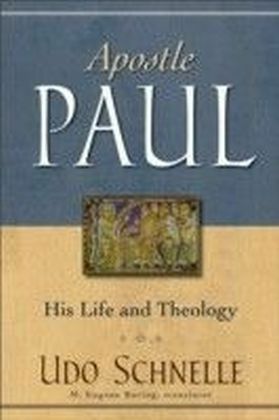 Orlando constructs a freshtake onPaul's life, especiallyhis collection for the Jerusalem church, and proposes that Paul, as one of Christianity's most celebrated converts, may have needed more than faith and fervour to convince the other apostles to accept his vision of ministry. 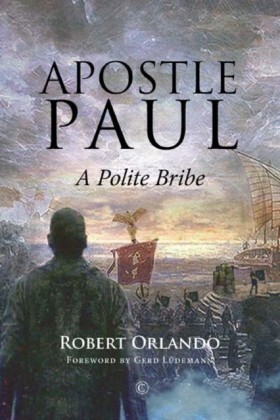 'Apostle Paul: A Polite Bribe' illustrates how a vision of promise eventually leads to a hopeless prison cell and, ultimately, a new religion, challenging the traditional perspective and inspiring new thought about one of the best-known founders of the Christian religion.